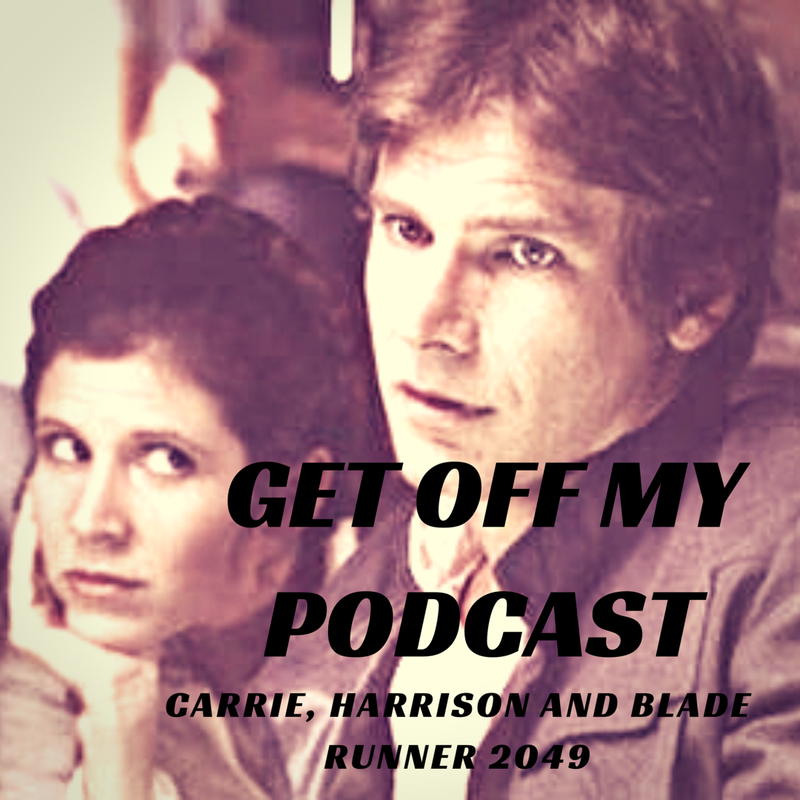 teaser trailer | Get Off My Podcast! Han Solo. The Force Awakens teaser trailer 2. It is here and we are home. Join us as we geek out about The Force Awakens teaser trailer and talk about other Harrison Ford stuff. Let’s GOMP!